Bluebird bio is developing innovative gene therapies for severe genetic disorders. At the heart of bluebird bio’s product creation efforts is its broadly applicable gene therapy platform for the development of novel treatments for diseases with few or no clinical options. The company’s novel approach uses stem cells harvested from the patient’s bone marrow into which a healthy version of the disease causing gene is inserted. 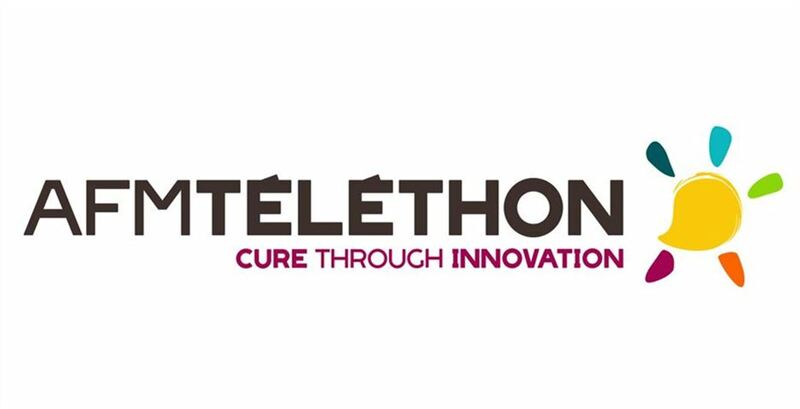 Genethon, located in Evry, France, is a non-profit R&D organization dedicated to the design and development of gene therapy treatments for rare genetic diseases from research to clinical validation. It was created by the AFM-Telethon (French Muscular Dystrophy Association) which is its main funding source. Genethon has multiple ongoing programs at clinical, preclinical and research stage for neuromuscular, blood, immune system, and liver diseases. Several of these programs are pursued by Genethon as sponsor, others have been licensed to leading biotech and pharma players in the gene therapy arena such as Audentes, Avexis/Novartis, Gensight Biologics, Orchard Therapeutics, Spark. Genethon was awarded the “Prix Galien France” in 2012. AFM (French Muscular Dystrophy Association) has a single objective: to defeat neuromuscular diseases, which are devastating muscle-wasting diseases. Created in 1958 by a group of patients and their families, and recognised as being of public utility in 1976, it has set itself two missions: curing neuromuscular diseases and reducing the disabilities they cause. Yposkesi is the largest European CDMO for gene therapy vector manufacturing. Created in November 2016 in Corbeil Essonnes (France) as a spin off from the world-class gene therapy pioneer Genethon, Yposkesi provides a full-service offer covering BioProcess development (USP & DSP), from small/pilot to large production scale,analytical development, GMP manufacturing of clinical lots of lentiviral vectors and regulatory support. Its current facility consists in a 50,000 sq ft building, operating 4 manufacturing suites for bulk drug substance, and 2 Fill & Finish suites. This capacity will be expanded in 2021 with a large scale facility (50,000 sq ft) equipped with 2,000L bioreactors, designed for commercial production and compliant to EMA and FDA. Capitalizing on more than 25 years of expertise, Yposkesi significantly invests in innovation in bioprocessing to cost-effectively deliver on high quality projects.